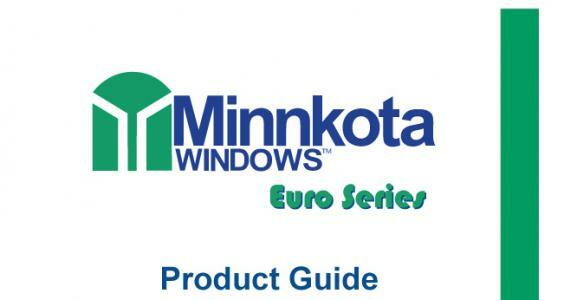 Detailed installation instructions for Minnkota Windows Sliding Patio Door. 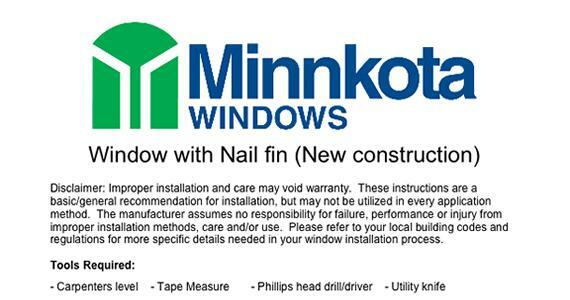 With images. 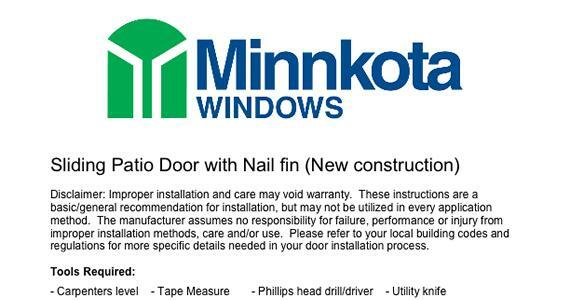 New construction installation instructions with detailed images. 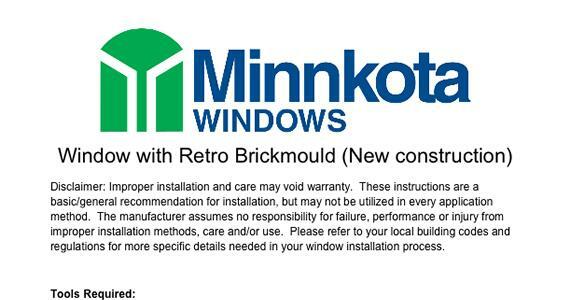 Detailed installation instructions for brickmould-applied windows with images.